50 Best Hindi Romantic Songs List - Old & New Songs Collection :- Most of us like to listen romantic love songs when we are in love and feel happy. It feels really amazing to miss or remember someone you love while listening to a romantic track. That's why the mp3 folder in everyone's phone is filled with a large collection of romantic songs. In our Hindi film industry, one or more movies are releasing every Friday. Due to this reason sometimes we failed to listen some amazing songs. 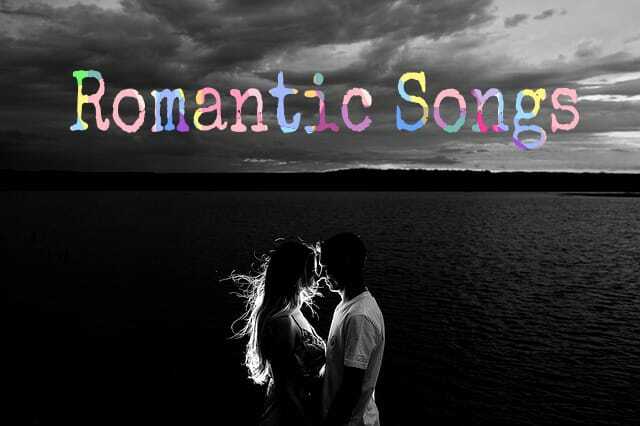 In this article I am going to share with 50 best Hindi romantic songs list. This article will be updated with every latest romantic song released in future and you will never miss a romantic MP3 song. So let's get started. Also check out : arijit singh songs list and atif aslam songs list. I hope you liked this romantic songs list. Feel free to comment below. Share this article with your friends. Thanks for visiting this website. Cheers!